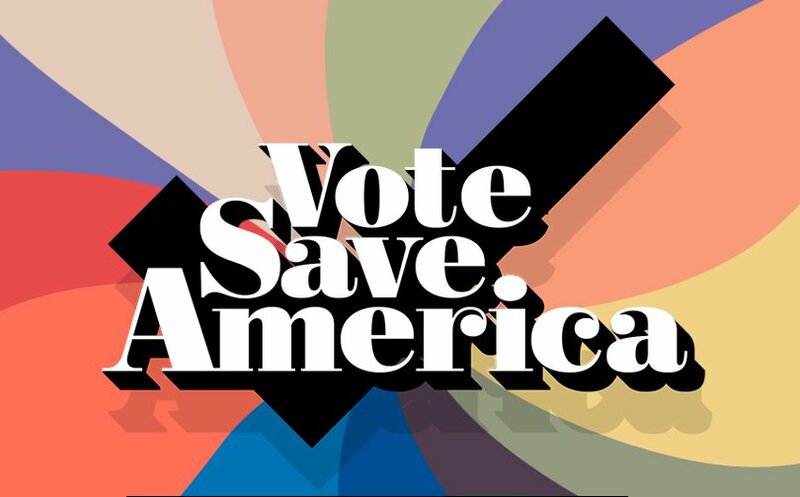 Fill in this form and Vote Save America will tell you whether you are (still) registered to vote, a vital step in an age of rampant, illegal voter suppression. The process takes 30 seconds. Here's instructions on registering to vote in every US state and territory.